Essential Supplies and its brand Titan Power will be heading to the Showman’s Show again in 2018. With an extensive range of intuitive lighting products, including an all new range of chandeliers and festoon systems, the company’s stand is well worth seeking out - especially if you’re trying to capture the perfect mood at your next event. Also on display will be the power distribution range Titan Power - all designed with portability, events and competitive prices in mind. Put simply, if you’re looking for a temporary electrical charging point that you can rely on, Essential Supplies can help. 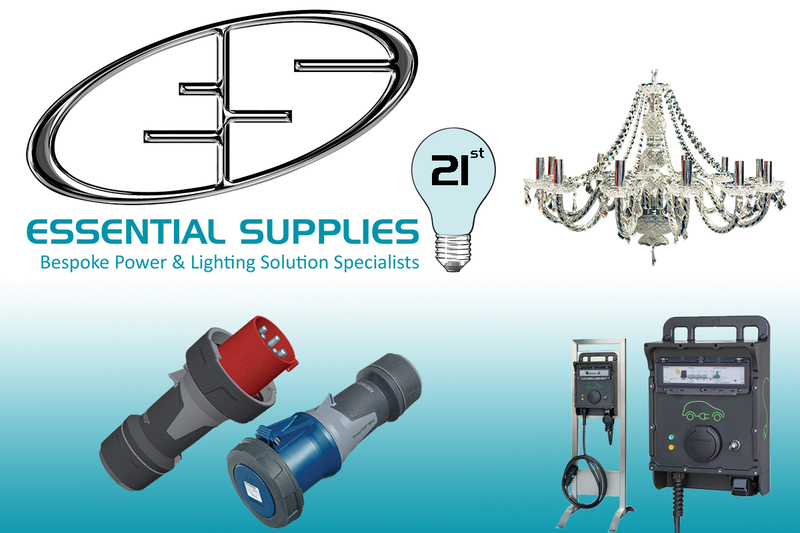 This year marks Essential Supplies’ 21st Birthday, and they’ll be celebrating with some exclusive offers for visitors to the show - so to ensure you don’t miss out, simply head to its stand where the team will be more than happy to talk you through any questions you may have.